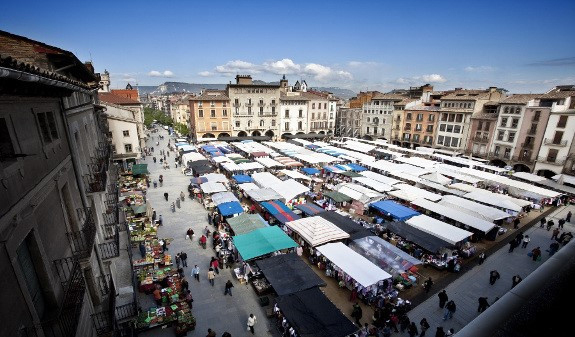 Come and spend the day in the capital of Osona! 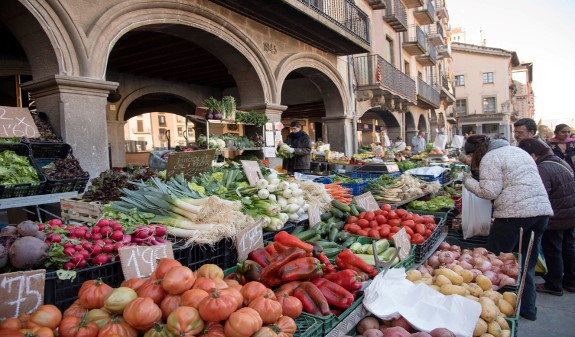 You'll explore the old quarter and enjoy iconic places like the Mercadal, Catalonia's most traditional market; the Museu Episcopal, which has one of the world's finest collections of Romanesque and Gothic art, and the Casa Riera Ordeix, where you'll be able to sample the authentic cured local sausage, llonganissa. This trip lets you explore Vic at your own pace, beginning in the old quarter on a fun and informative audio tour that will take you to landmarks including the city walls, the Roman temple, the town hall and the Mercadal. You'll also be able to enjoy a guided tour of the Romanesque and Gothic art collections at the Museu Episcopal de Vic, one of Europe's foremost museums because of the quality of its works and centuries-old history. To round off your trip, you'll visit the Casa Riera Ordeix, which produces the cured, dry sausage llonganissa which is an essential part of the city's identity. During the tour, the guide will tell you how llonganissa is made and you'll be able to sample some. Return trip on a scheduled bus route from Barcelona to Vic. Audio tour of the old town. 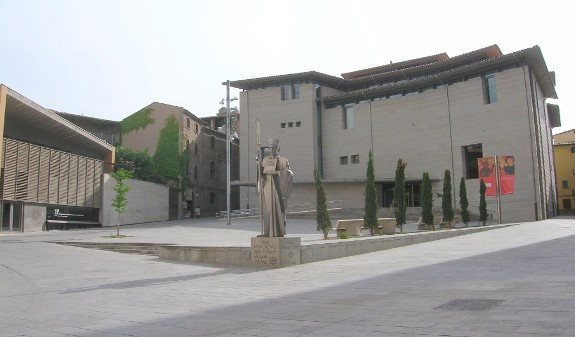 Admission to and guided tour of the Museu Episcopal de Vic (MEV). Admission to and guided tour of the Casa Riera Ordeix. Includes llonganissa tasting. 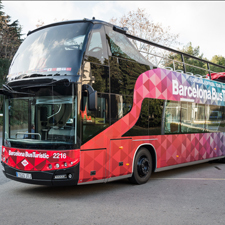 Departure from Barcelona: 8:45h Monday to Friday, 8.45am, Saturday, Sunday and public holidays, 9.50am. Return from Vic (bus station): 5:15pm Monday to Friday, 5.15pm (August at 5.30pm); Monday to Friday, 8.30pm (except August), Saturday, Sunday and public holidays, 6.30pm. Languages: English, Catalan, Spanish, English and French. Meeting Point: c/ Casp, 34. Barcelona. 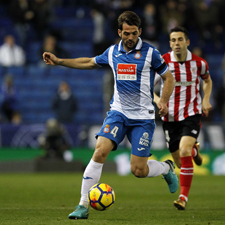 Metro: L1, L4 Urquinaona. Bus: B24, 7, 22, 24, 39, 50, 54, H12 and H16. The bus will leave you at Vic bus station and from there you should make your way to the tourist office (Plaça del Pes), about 9 minutes away on foot. 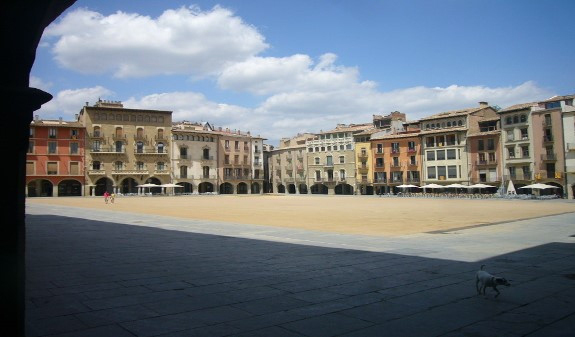 Vic Tourist Office:: plaça del Pes, s/n. Times: Monday to Friday, 10am to 2pm and 4pm to 8pm, Saturday, 10am to 2pm and 4pm to 7pm, and Sunday, 10.30am to 1.30pm. Museu Episcopal: plaça Bisbe Oliba, 3. Times: 1/4 al 1/9: 1/4 to 1/9: Tuesday to Friday, 10am to 7pm. 1/10 to 1/3: Tuesday to Friday, 10am to 1pm and 3pm to 6pm. All year, Saturday 10am to 7pm and Sunday and public holidays, 10am to 2pm. Closed: 1/1, 6/1, 25/12 and 26/12. Casa Riera Ordeix: c/ Nou, 66. Times: Monday to Friday, 9am to 12 noon and 3pm to 5pm (August 9am to 1pm). Accessibility: If you wish to make a booking for people with reduced mobility or other disabilities please phone 93 889 25 77 to confirm adapted buses are available on the day of the trip. 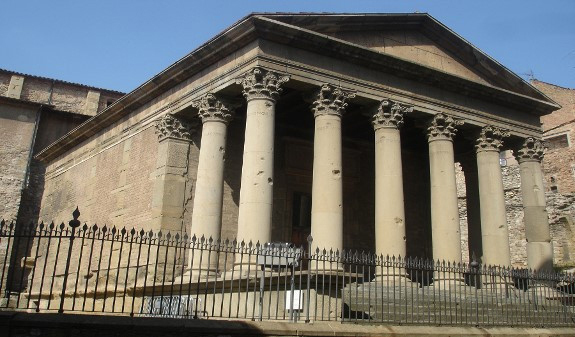 The guided tour of the city and the tour of the Museu Episcopal are fully accessible. 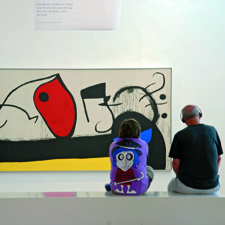 The audioguide also contains two descriptive tracks in Spanish and Catalan for visually impaired visitors. The Casa Riera Ordeix does not have adapted facilities for people with reduced mobility.